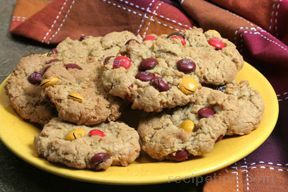 The M & M's in this crispy oatmeal cookie will catch the eye of all the youngsters. 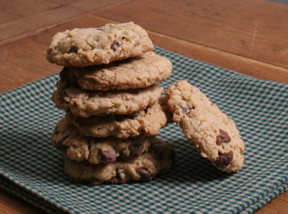 These cookies are full of flavor and have a great crispy texture. Cream the shortening, brown sugar, sugar, eggs, and vanilla together in a large mixing bowl. Add the flour, soda, and salt. Beat until well mixed. 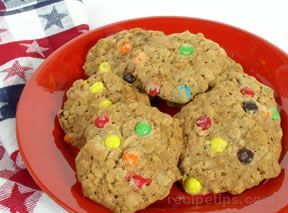 Add the oatmeal and M & M's and stir until evenly distributed. Drop by rounded teaspoons on to an ungreased cookie sheet. Place in an oven preheated to 350Â°F and bake for 10 minutes. Remove from the oven and place on a cool rack. 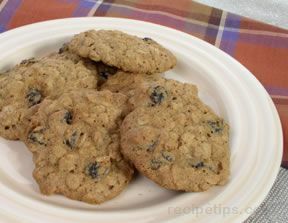 Allow the cookies to cool completely before storing.